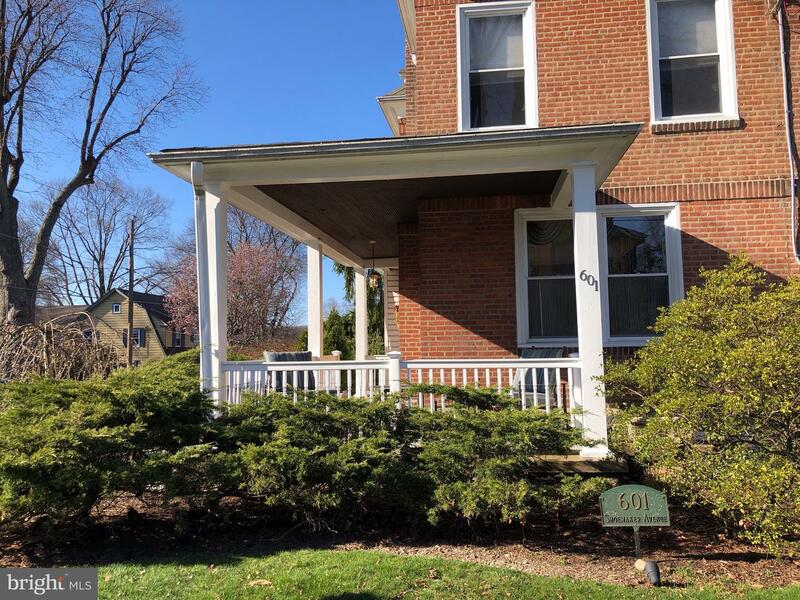 Picture Perfect in Jenkintown Borough! 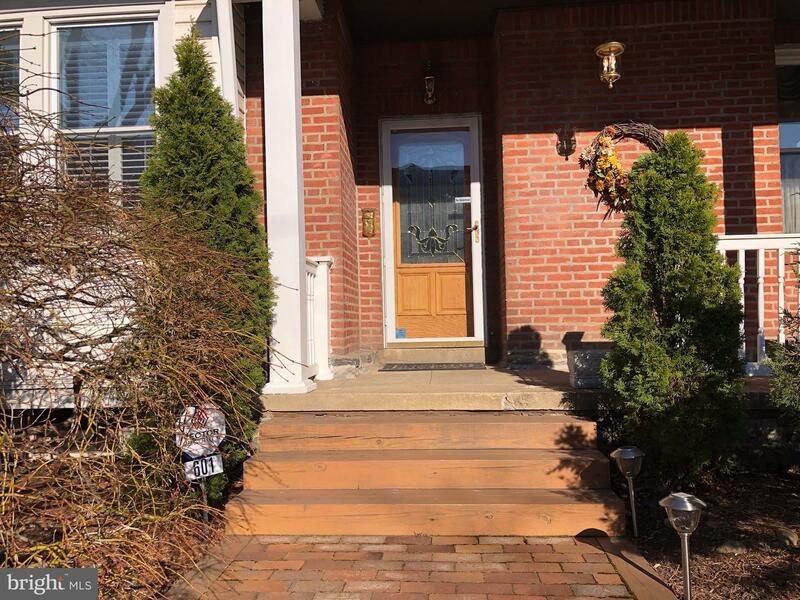 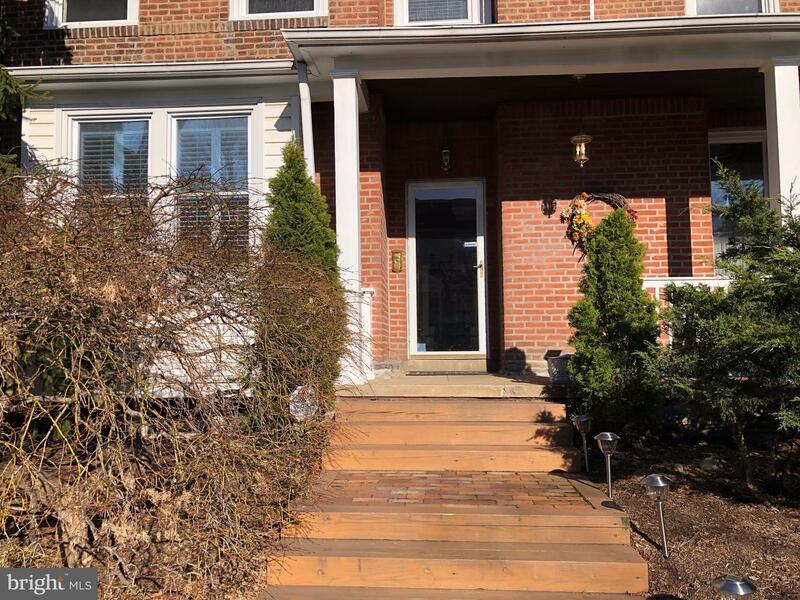 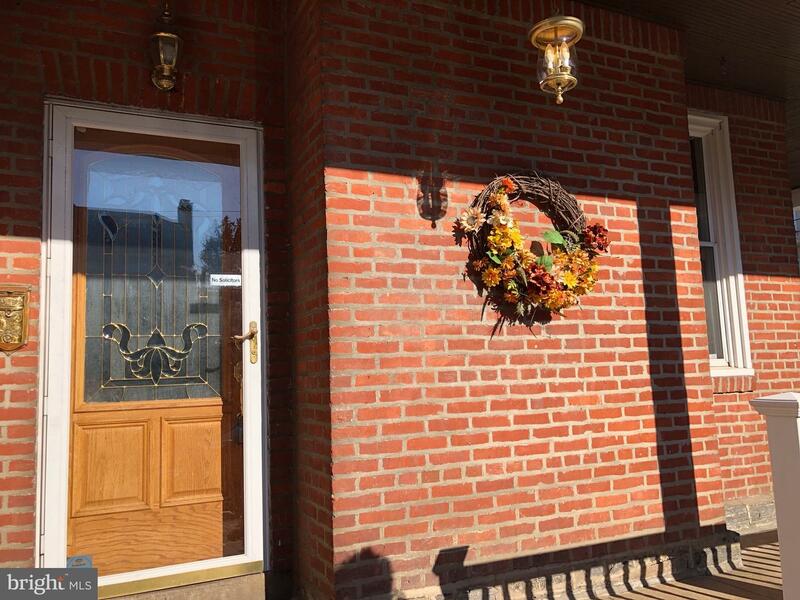 This lovingly maintained 3 bedroom, 2 1/2 bath brick twin home is ideally located the heart of Jenkintown Borough. 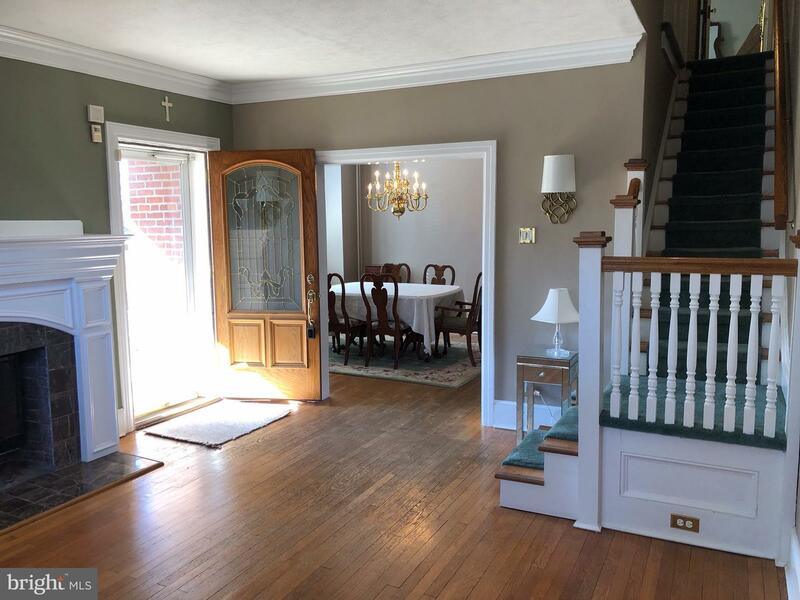 As soon as you enter this house, it will feel like home. 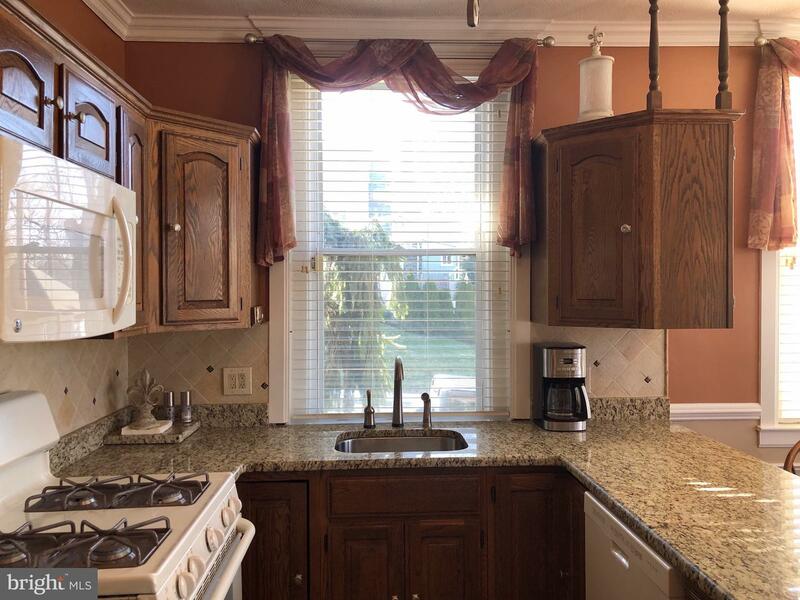 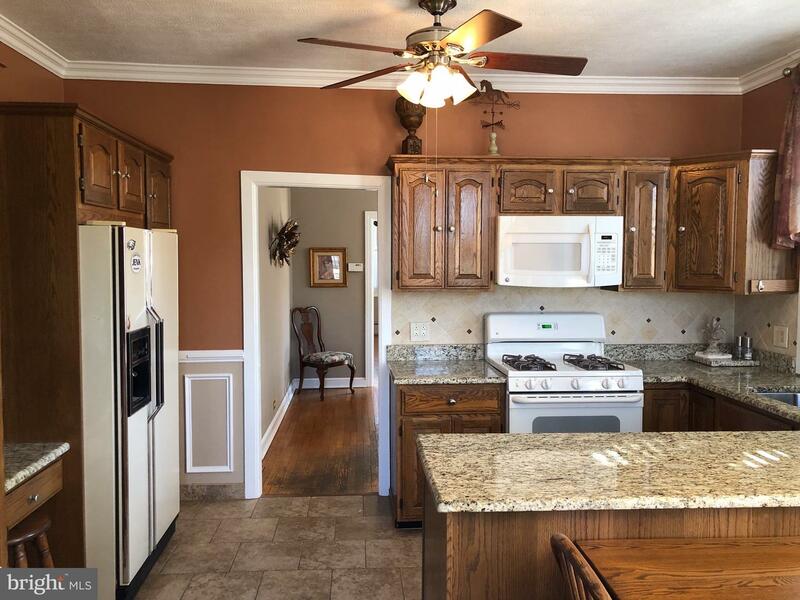 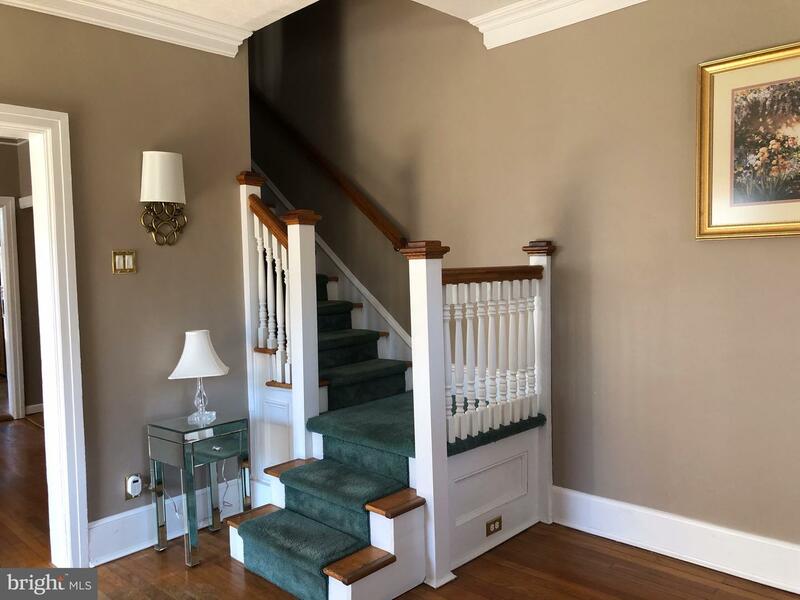 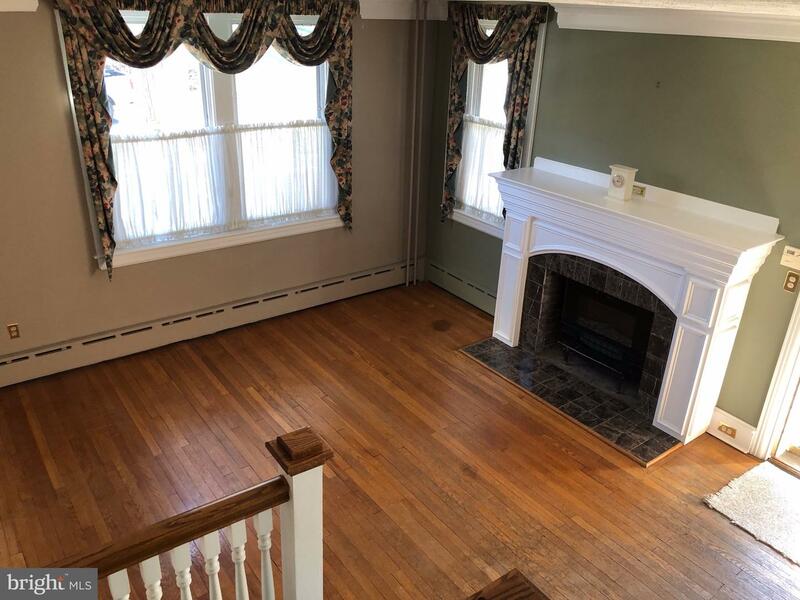 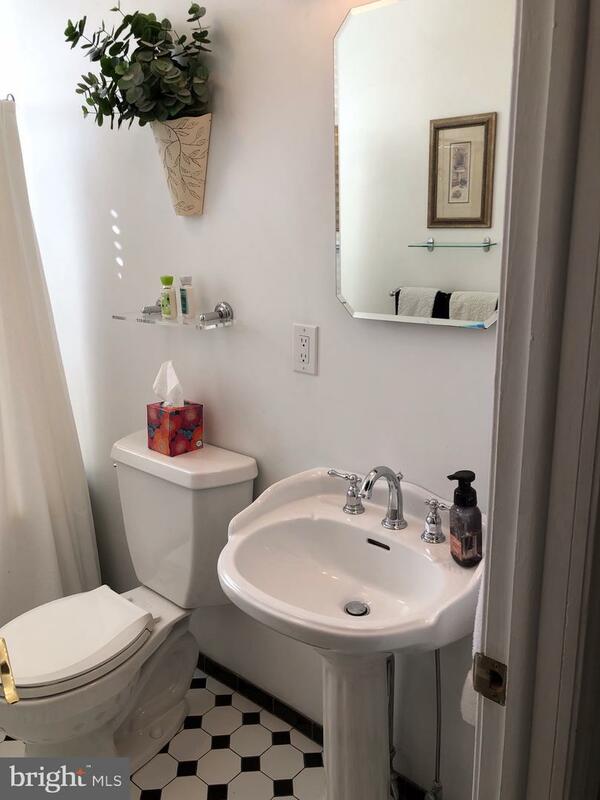 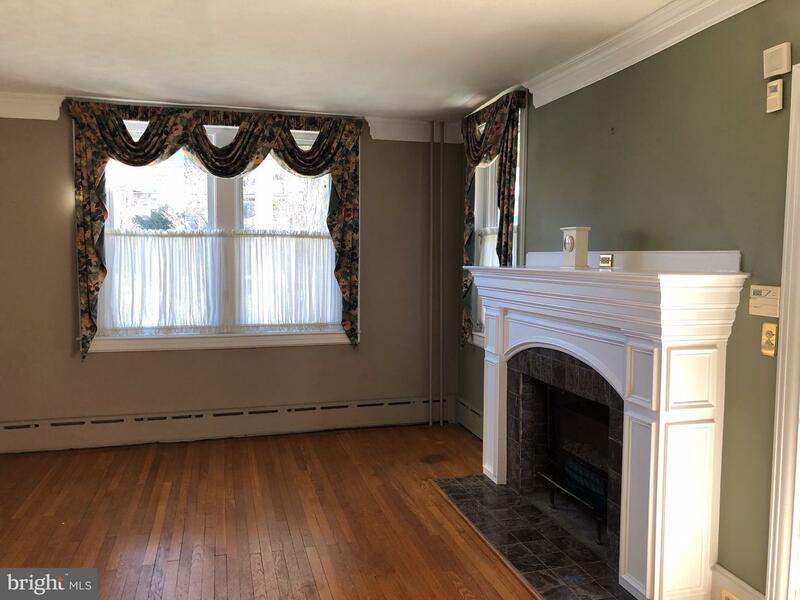 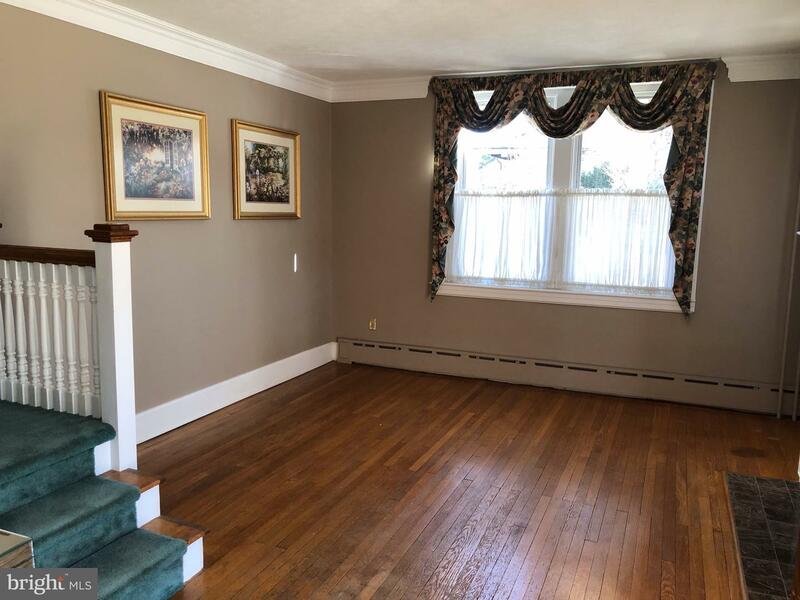 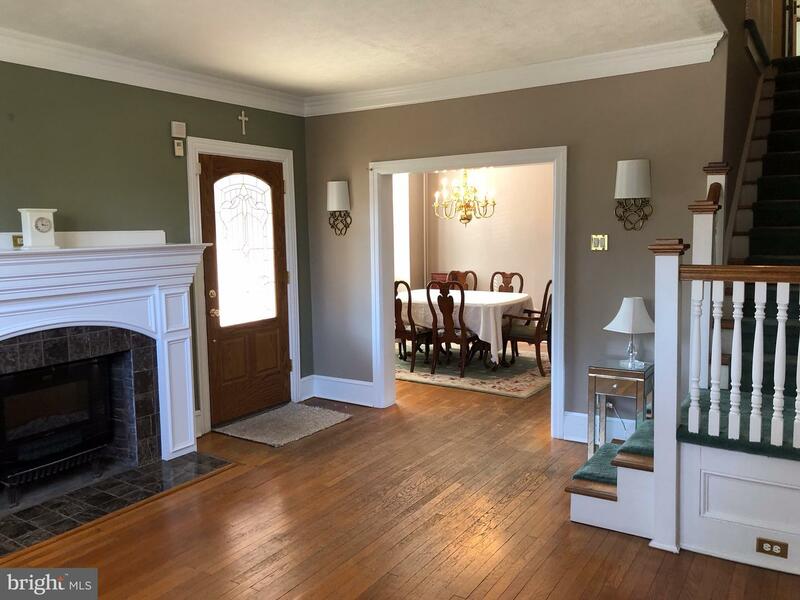 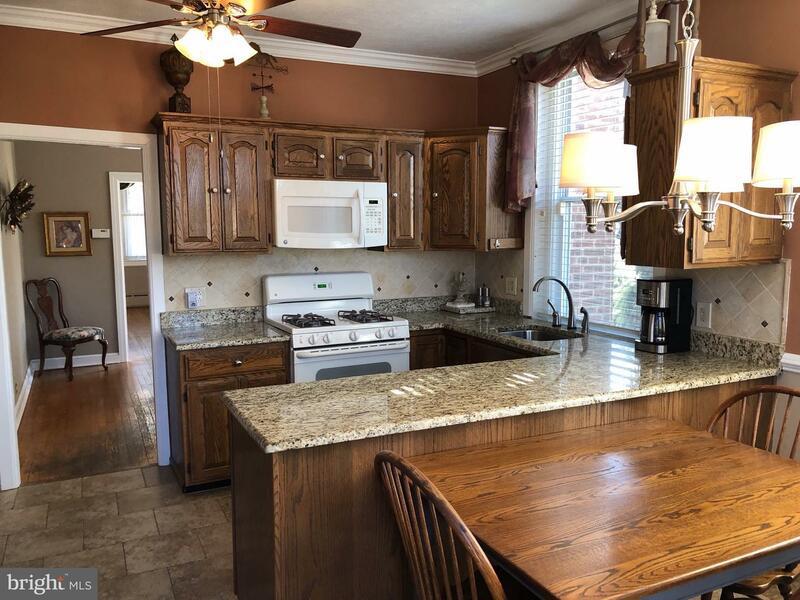 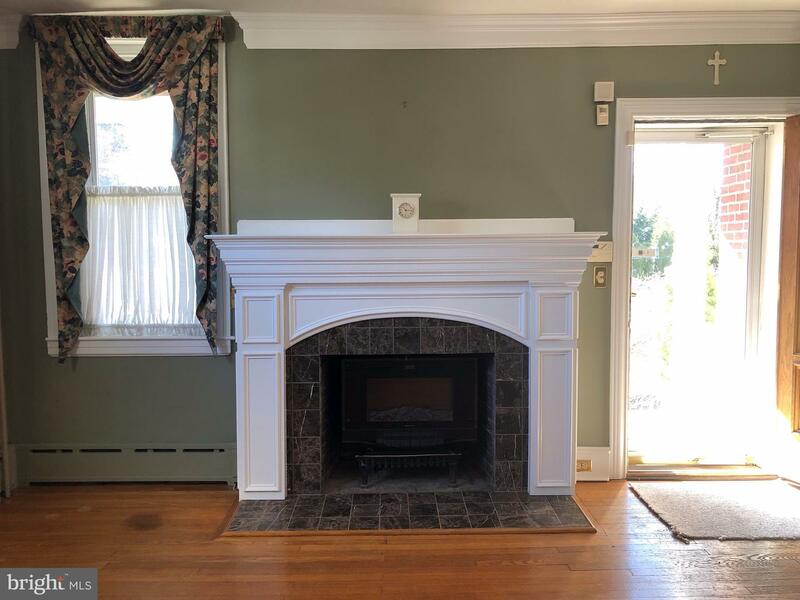 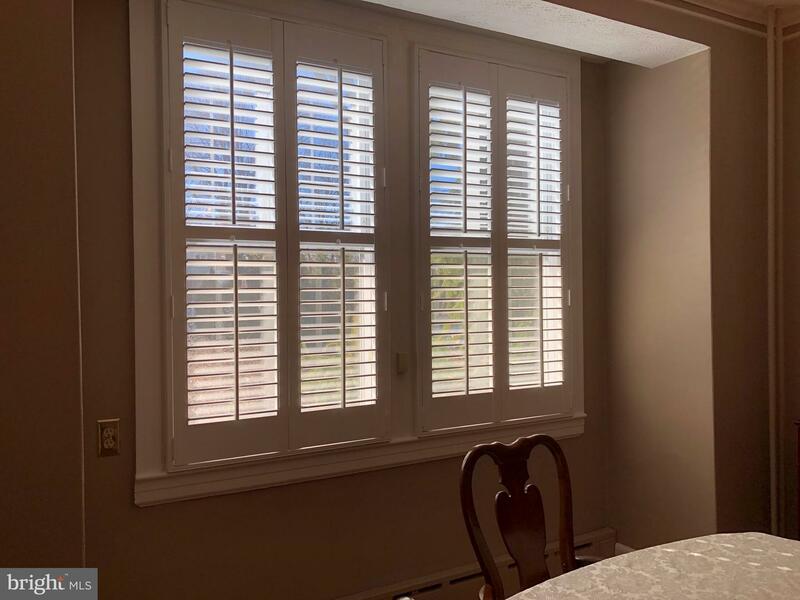 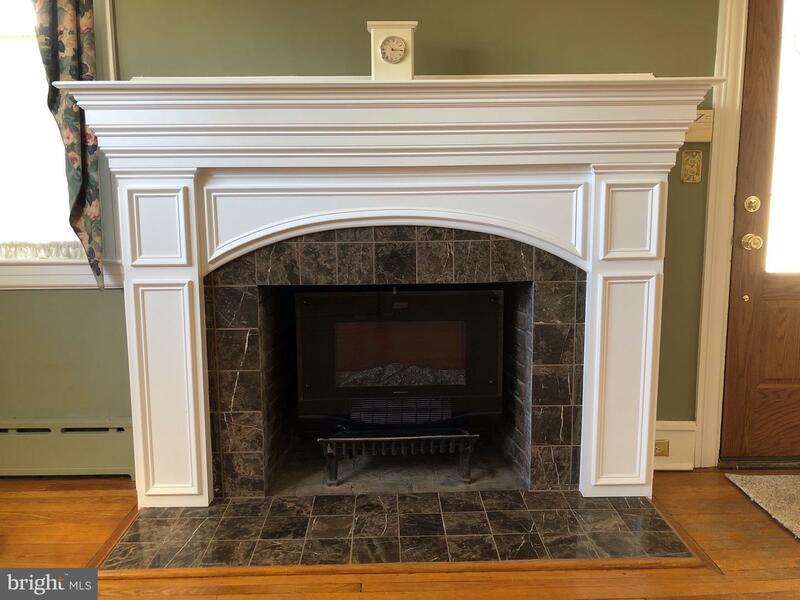 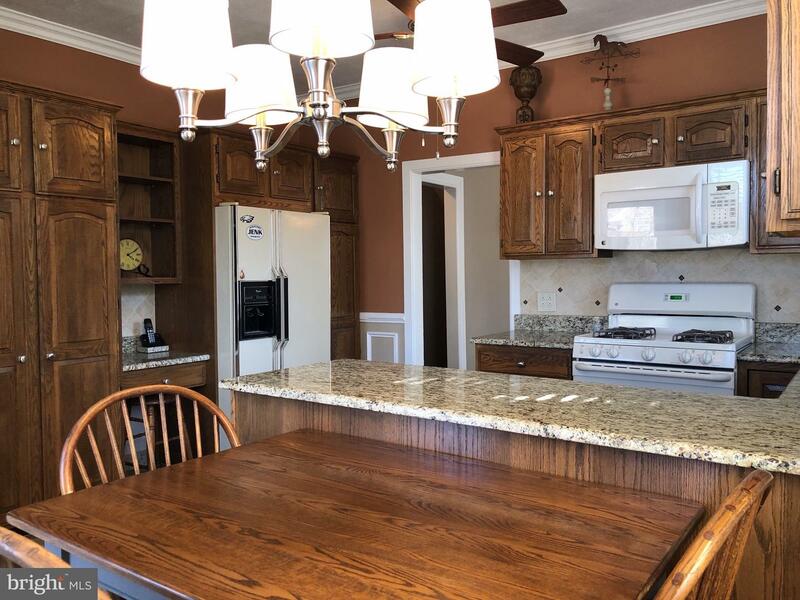 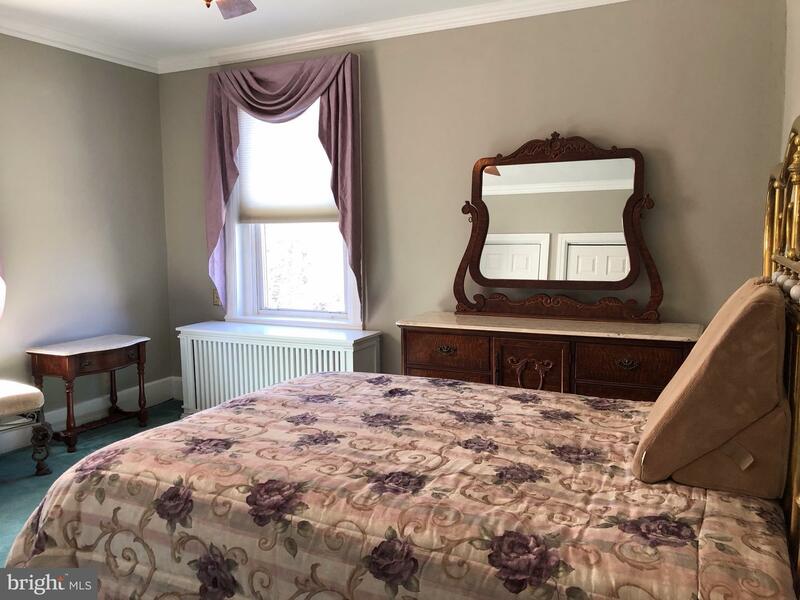 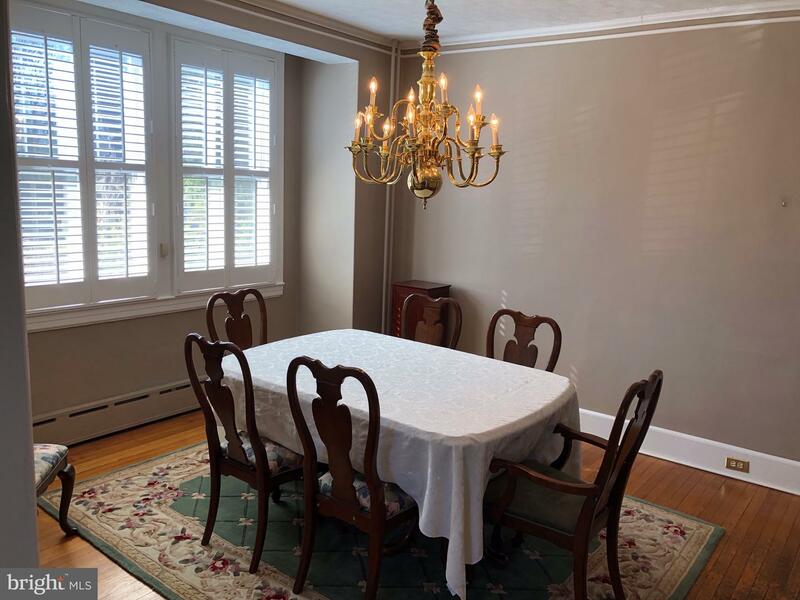 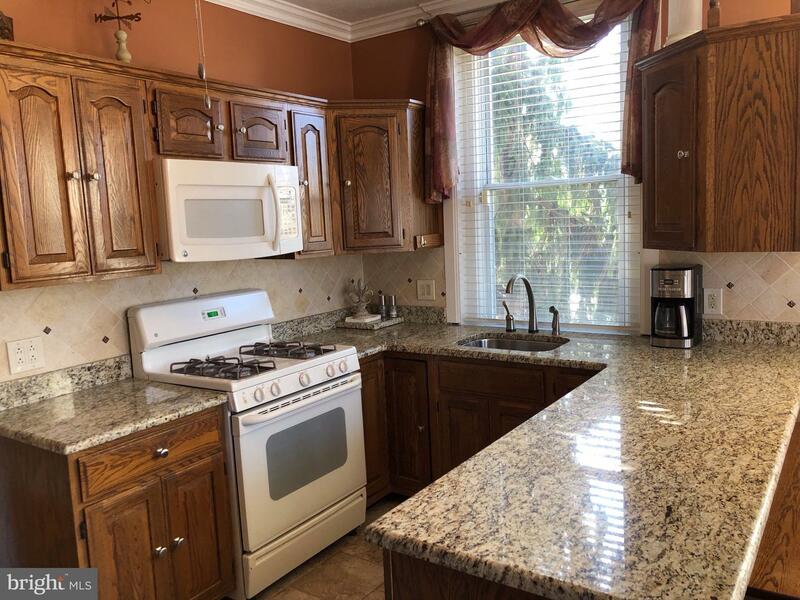 With the gorgeous custom-built fireplace and crown moldings, the charming and super comfortable updated eat-in kitchen, the renovated bathrooms, the finished familyroom and office area in the lower level, the energy efficient replacement windows, and the updated systems throughout, you will find this home hard to beat. 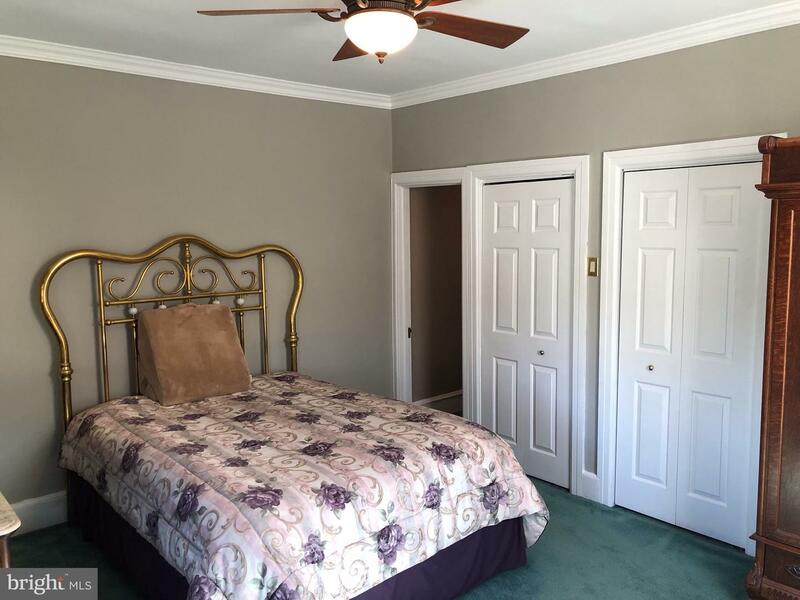 All you have to do is move right in! 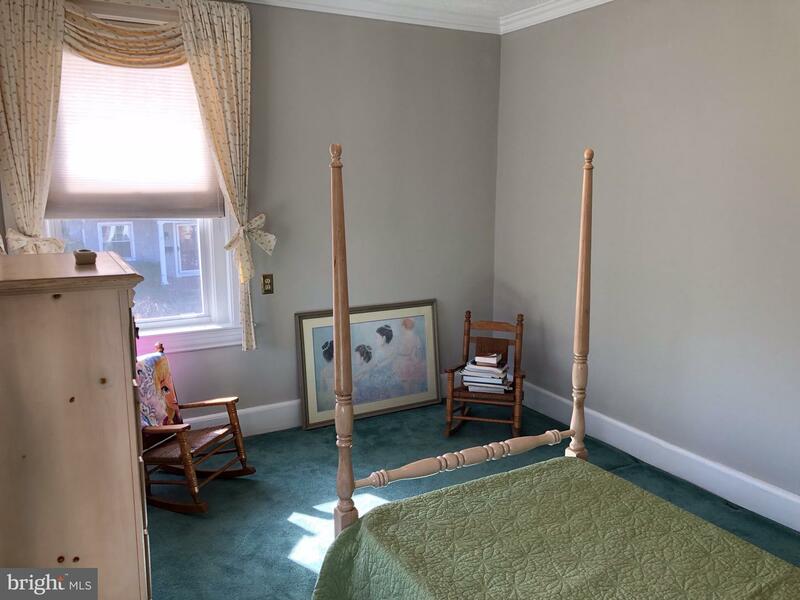 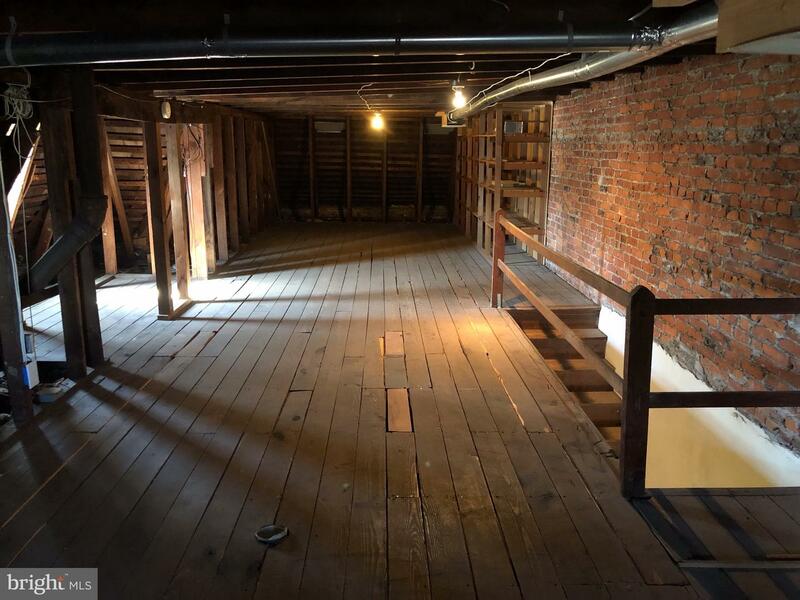 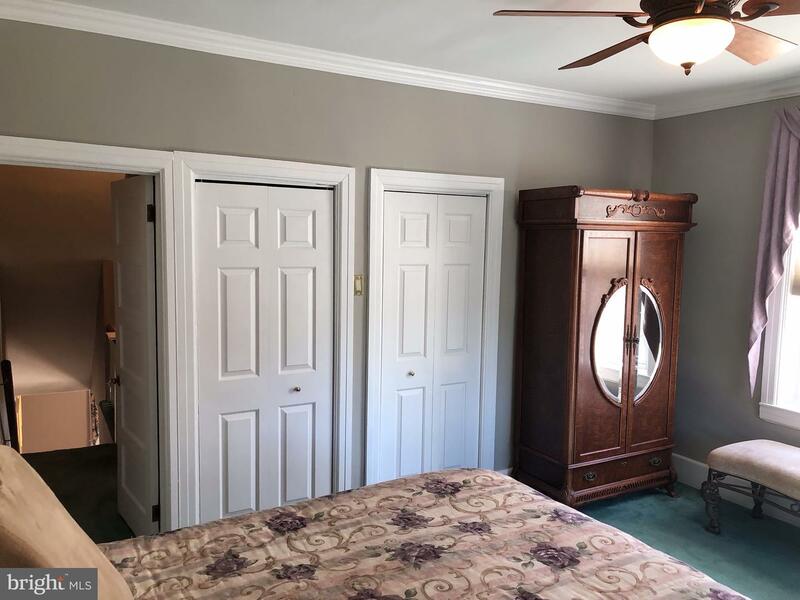 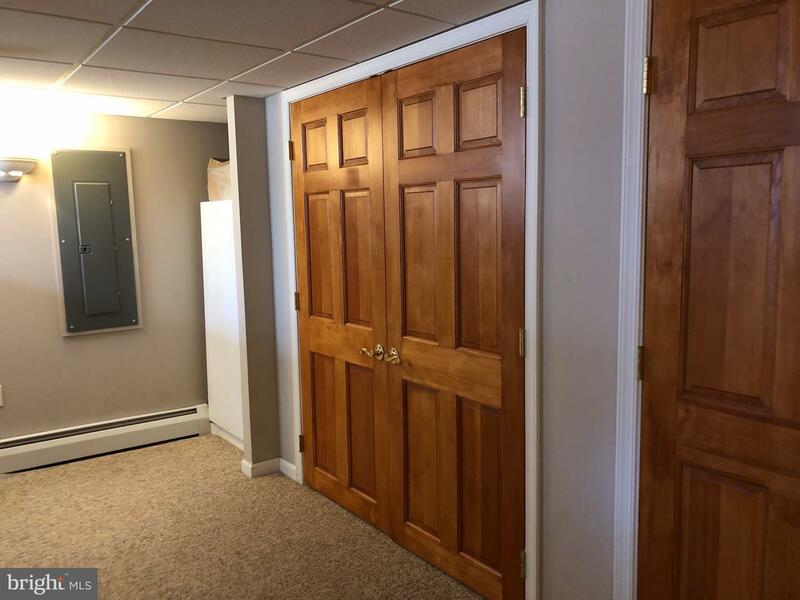 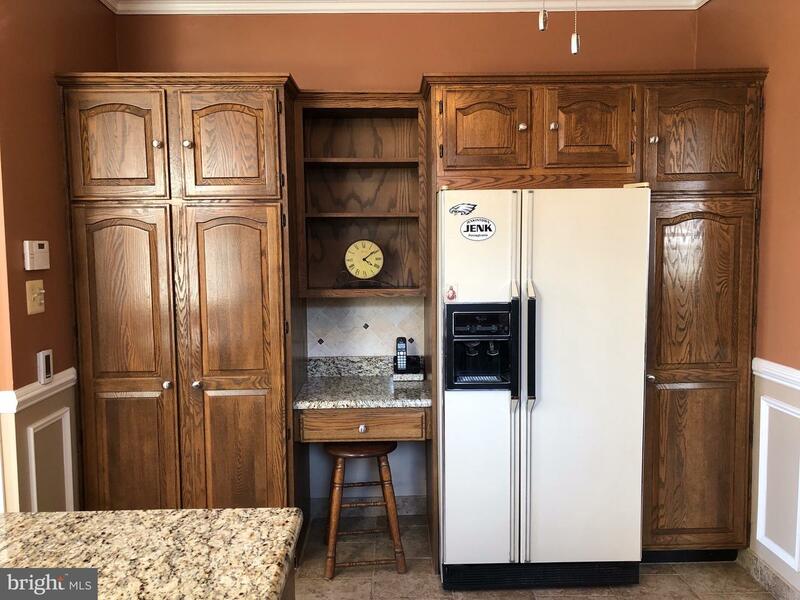 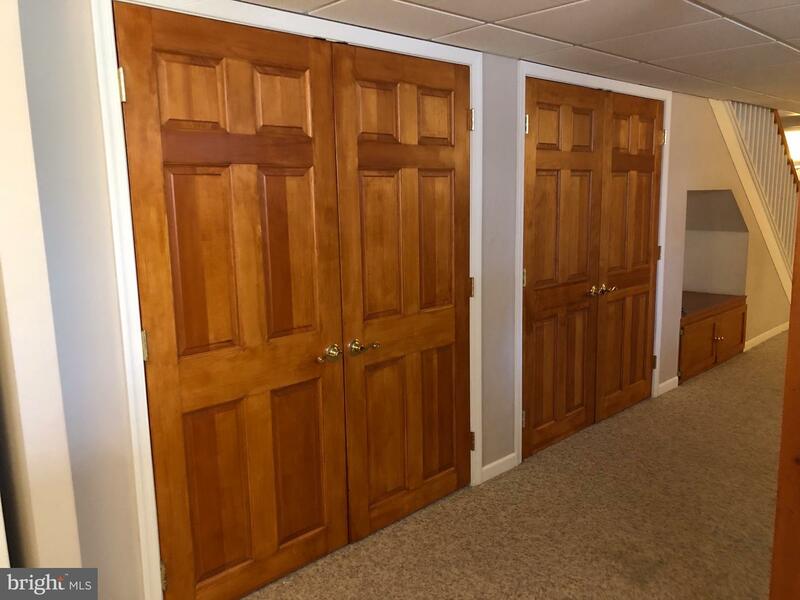 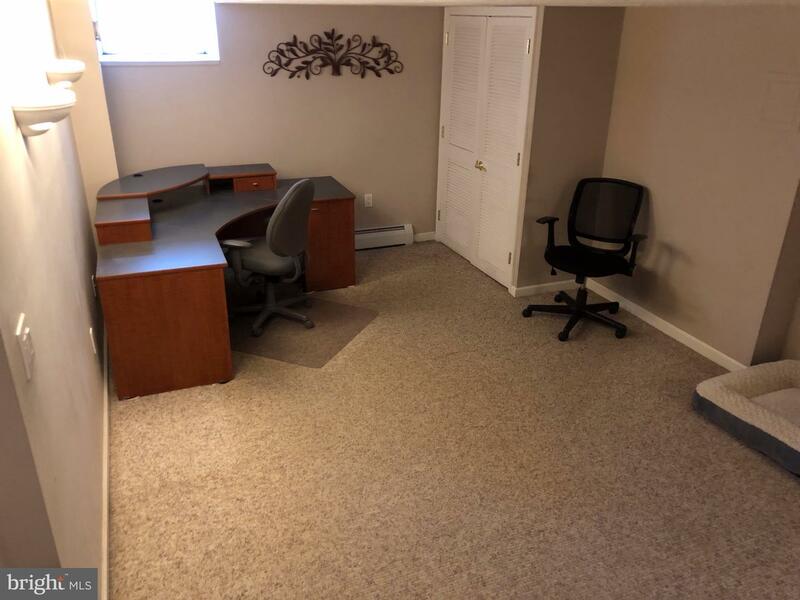 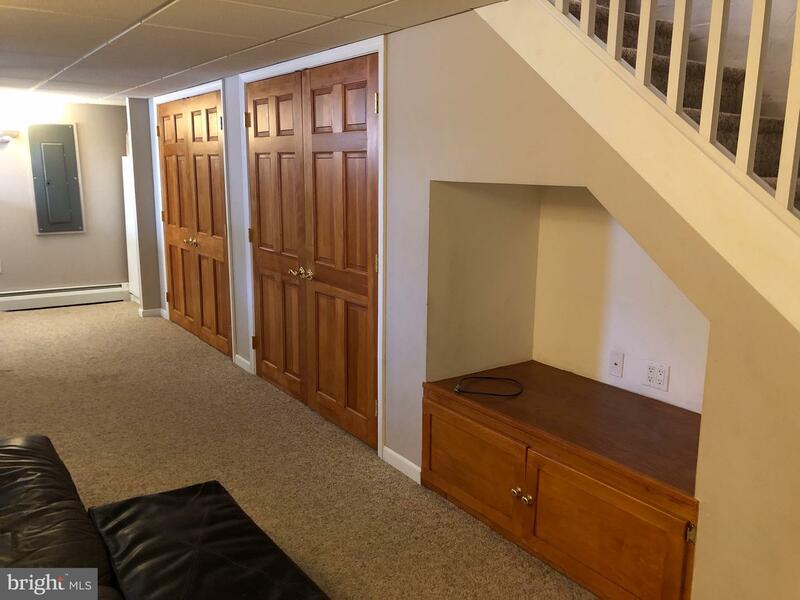 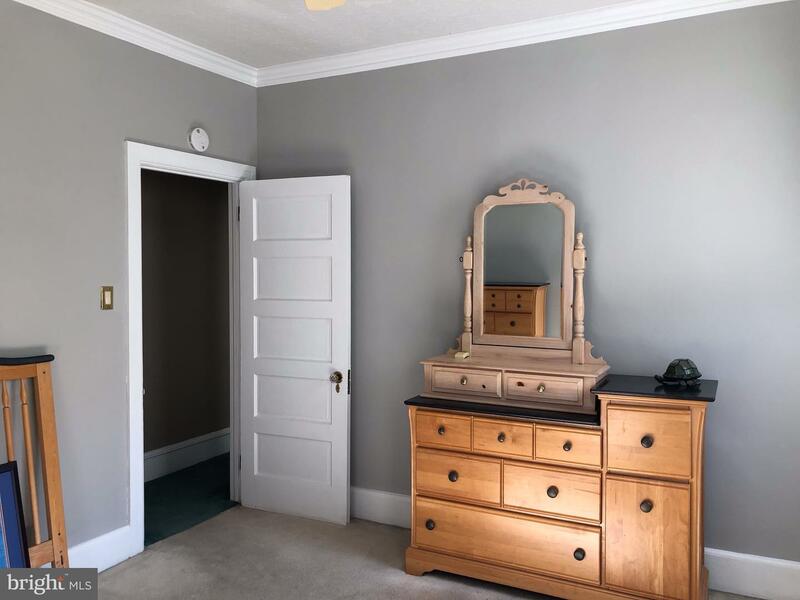 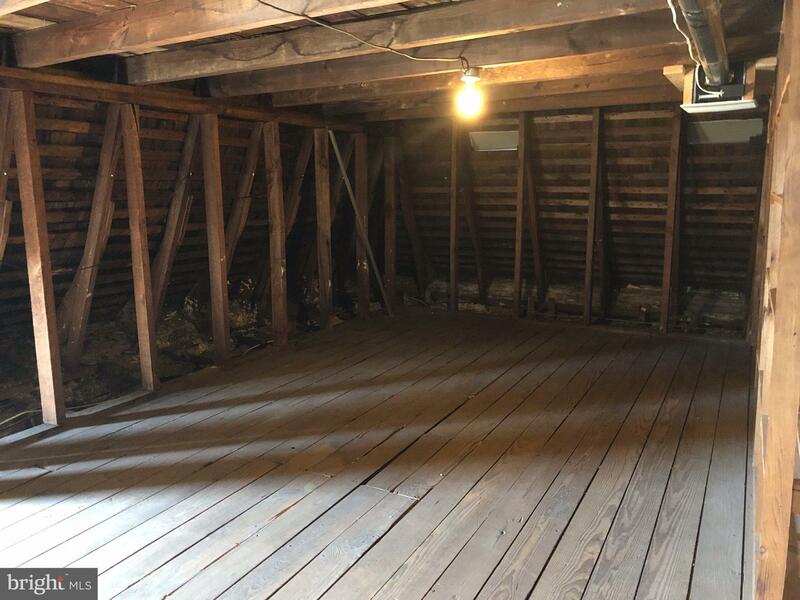 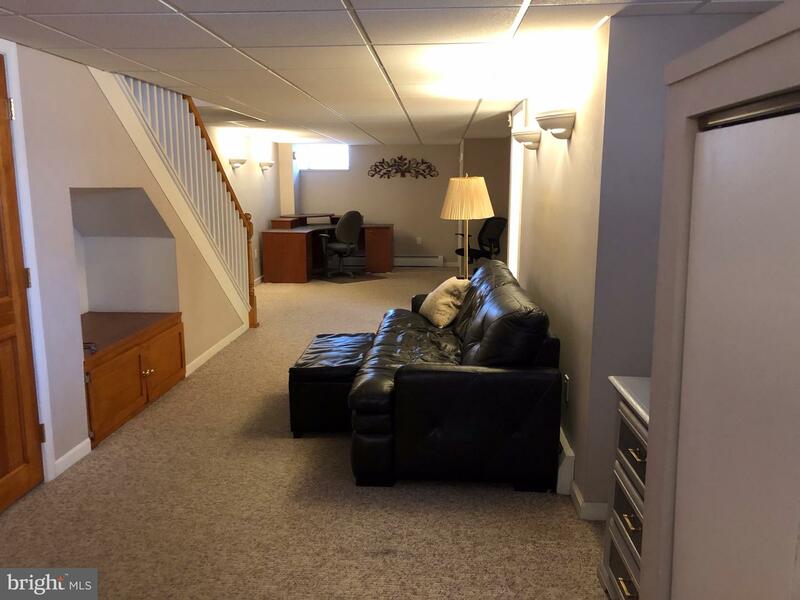 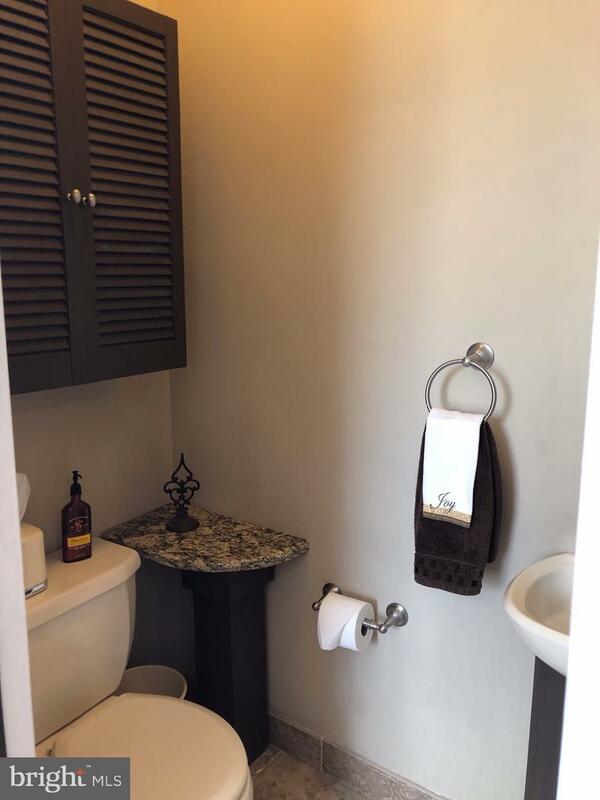 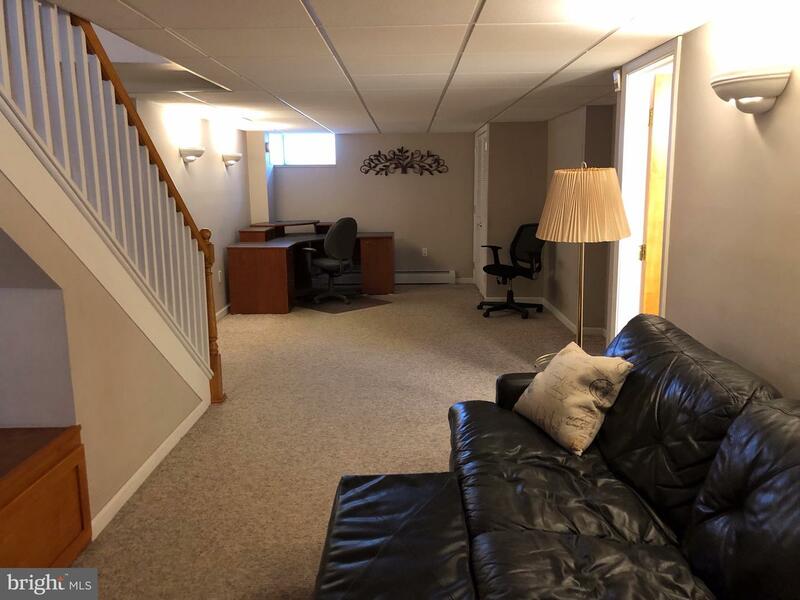 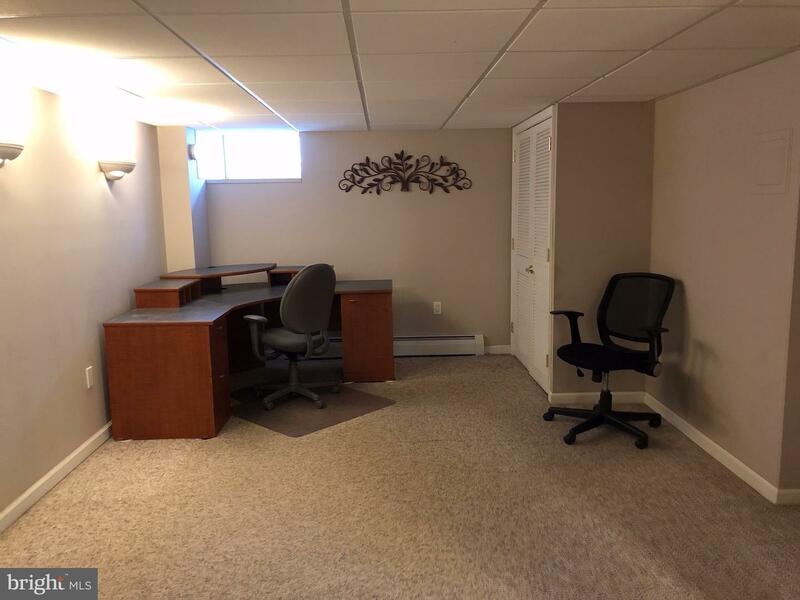 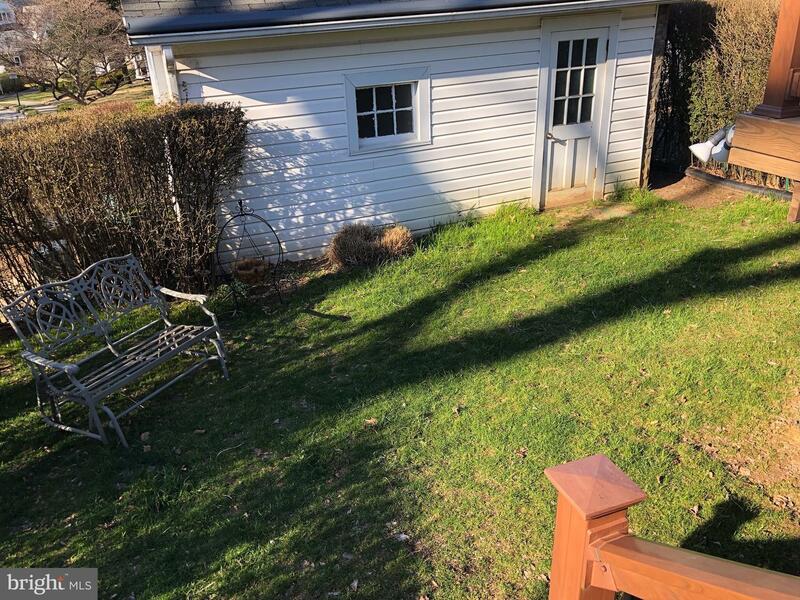 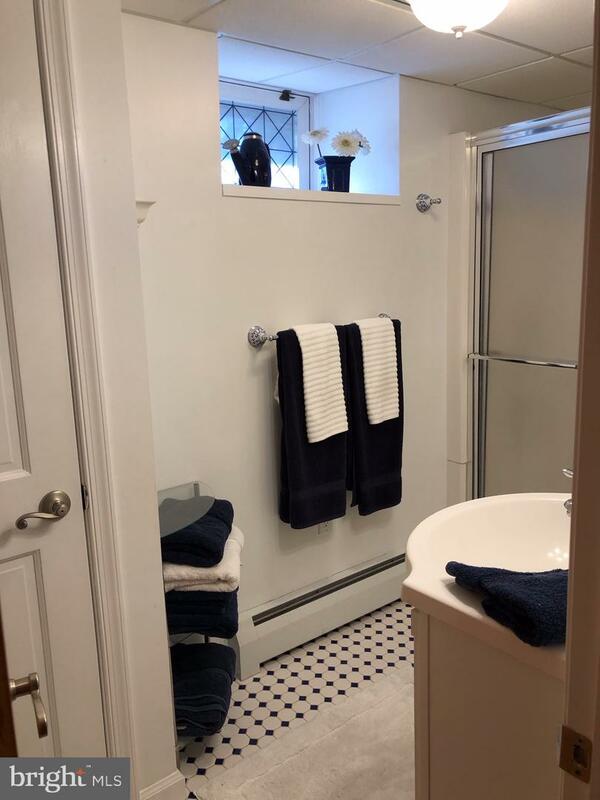 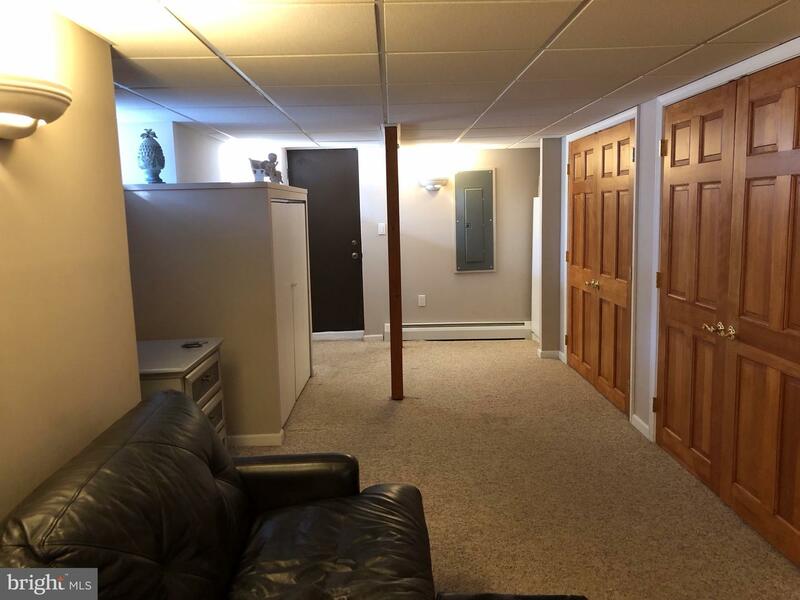 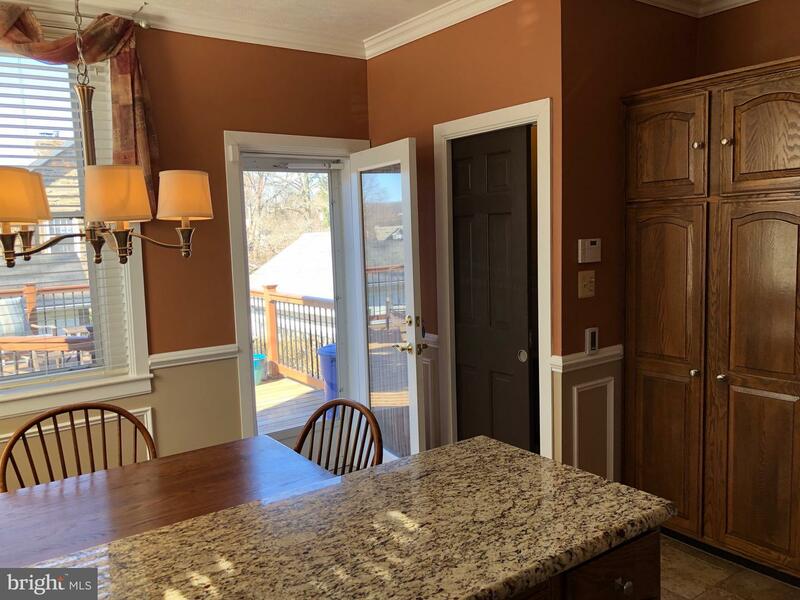 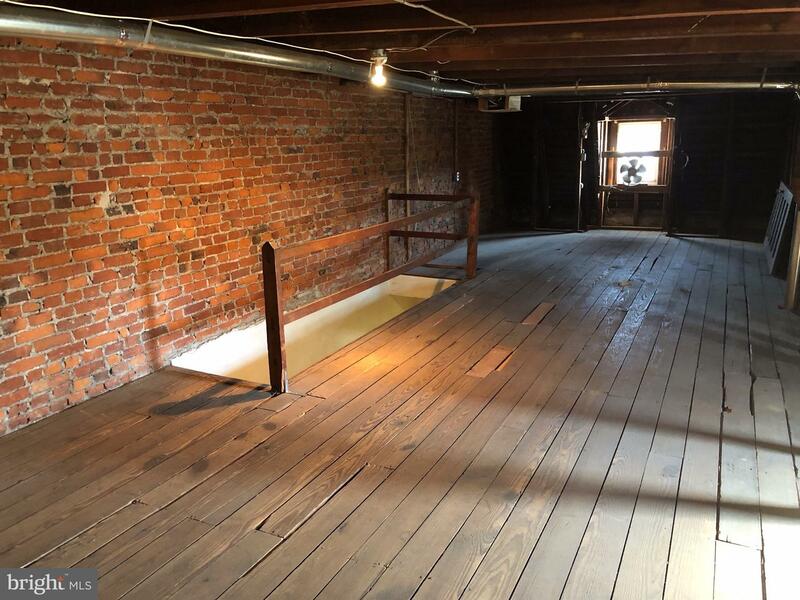 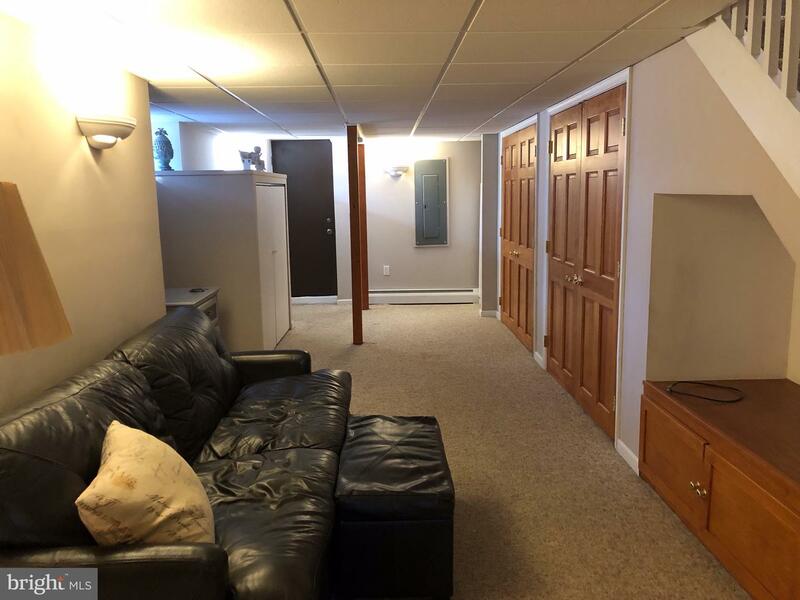 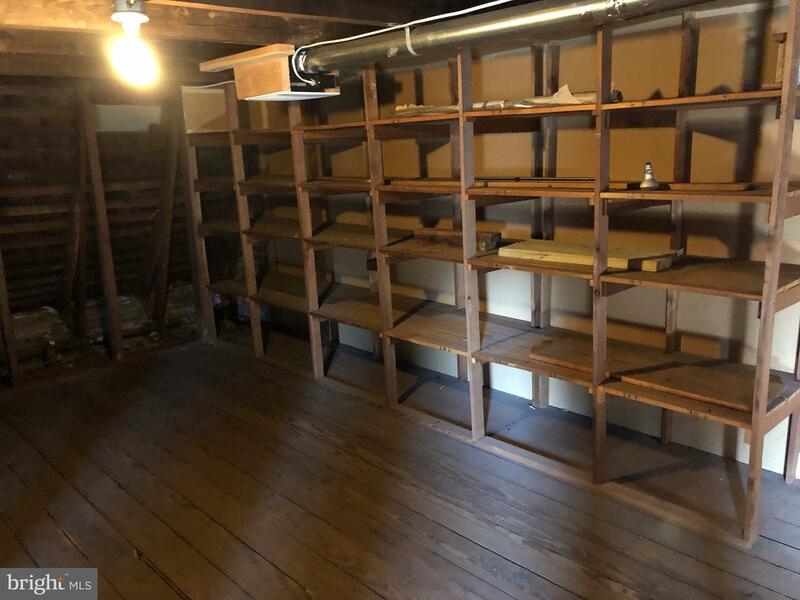 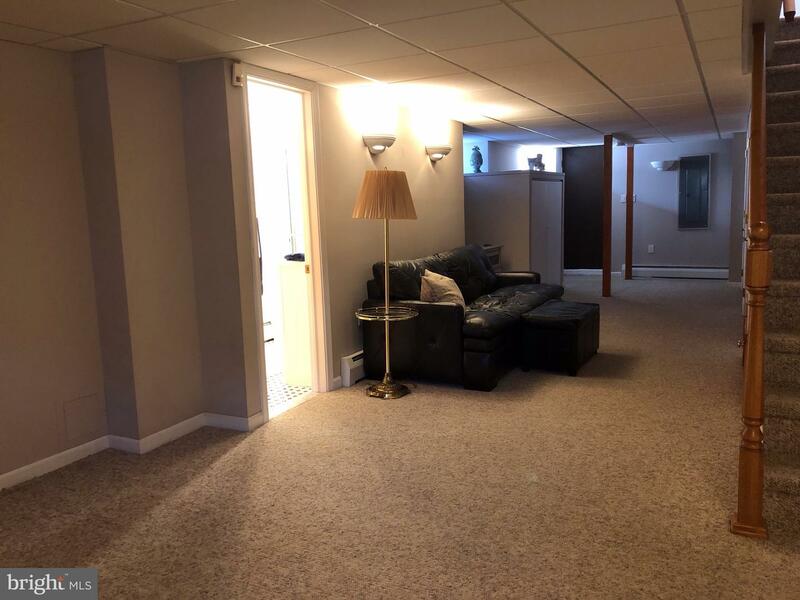 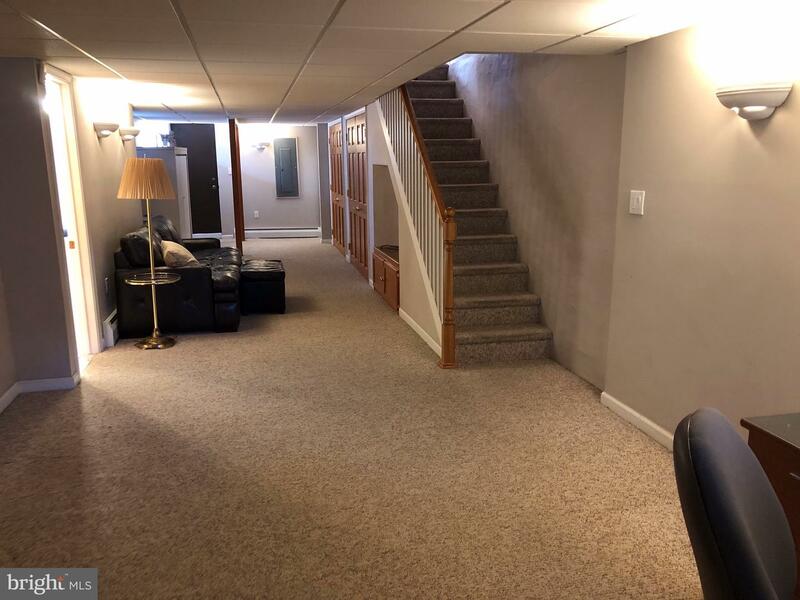 There is so much closet space and storage in this property as well...wait until you see the walk-up attic AND the closets in the basement AND the garage...WOW! 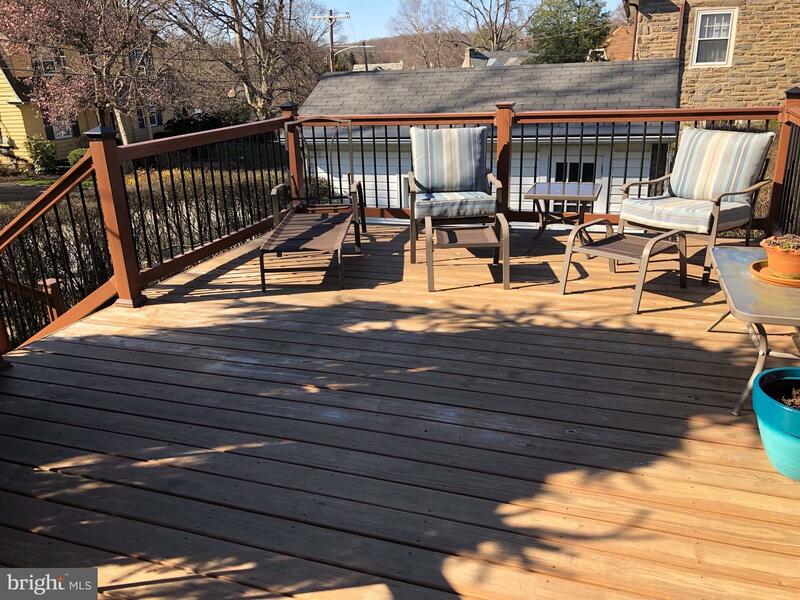 Additionally, the outdoor living is at its best...the custom deck off of the kitchen which has a split staircase leading down to the lovely backyard or out to the hardscaped walkway to the sidewalk is perfect for entertaining larger crowds, while the super comfy front porch lends itself to private relaxation with family and friends. 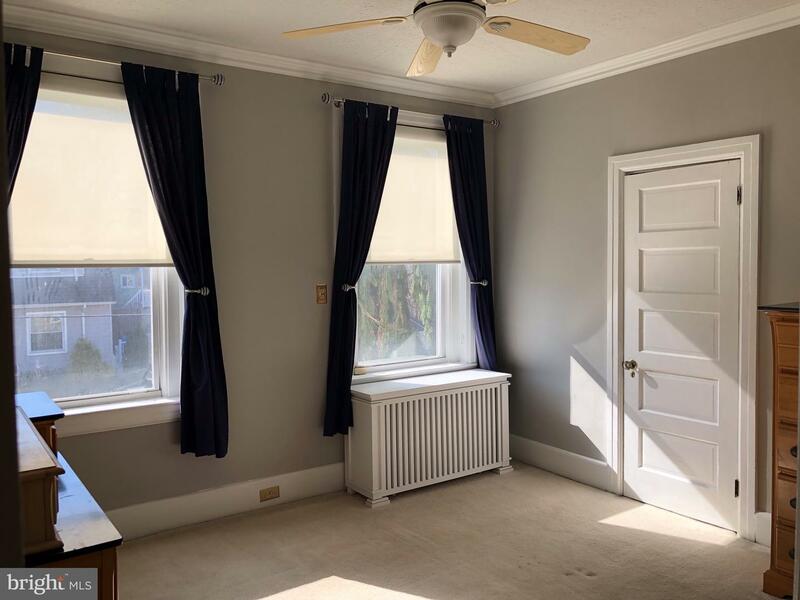 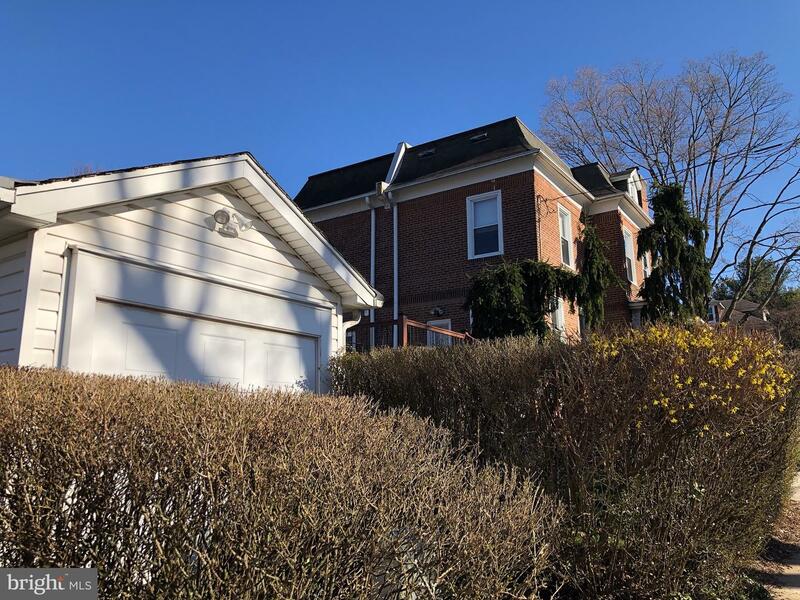 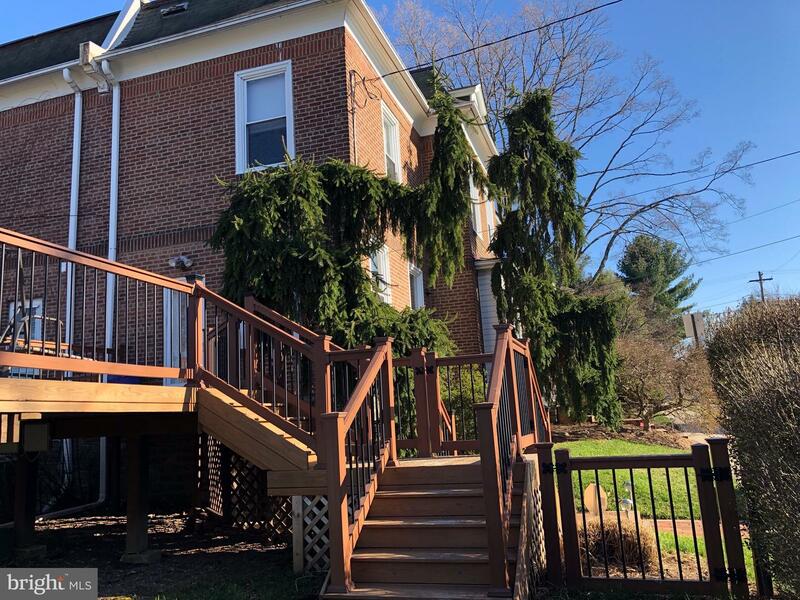 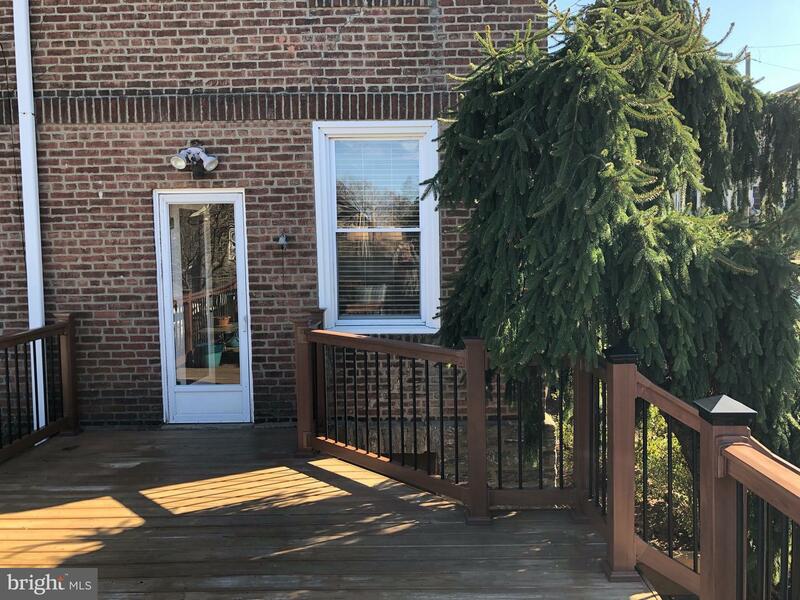 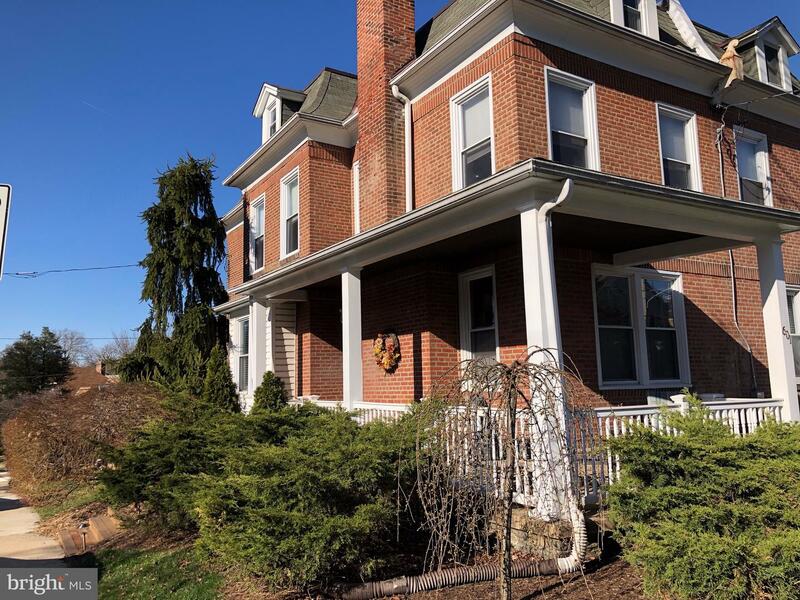 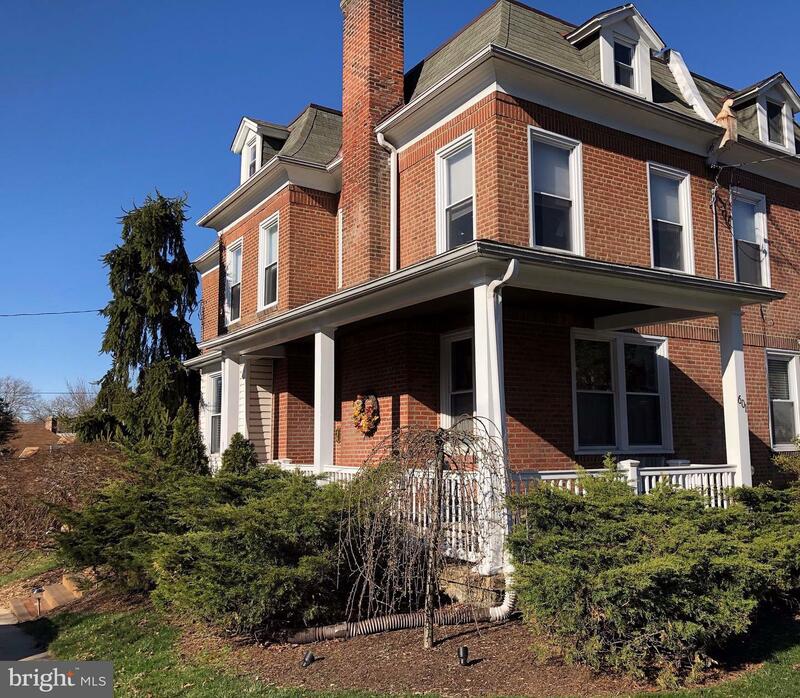 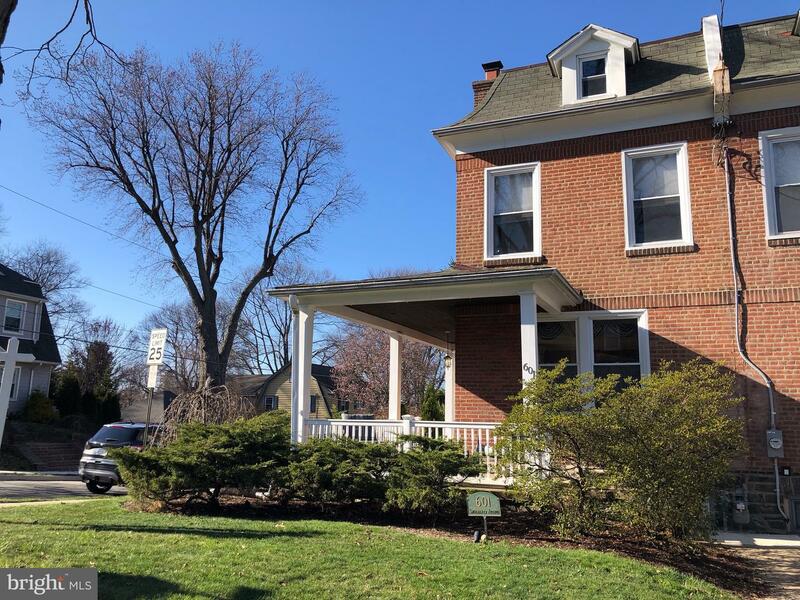 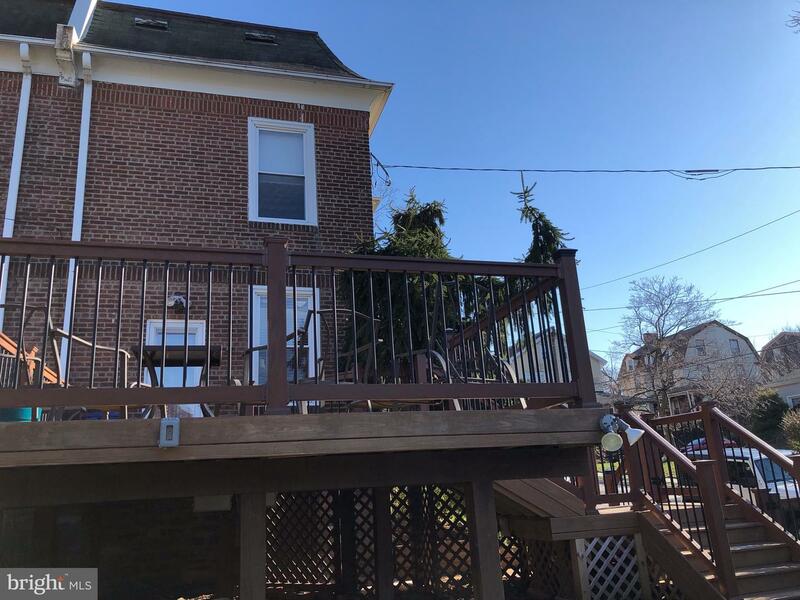 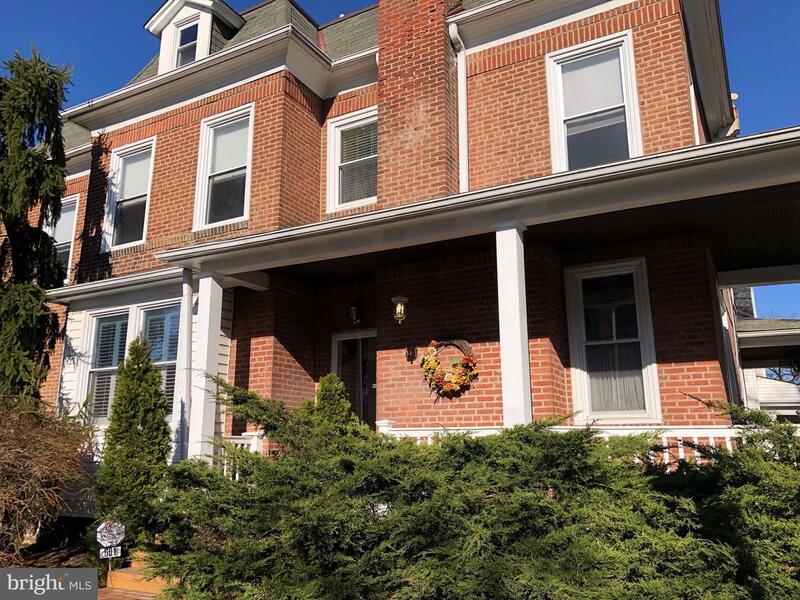 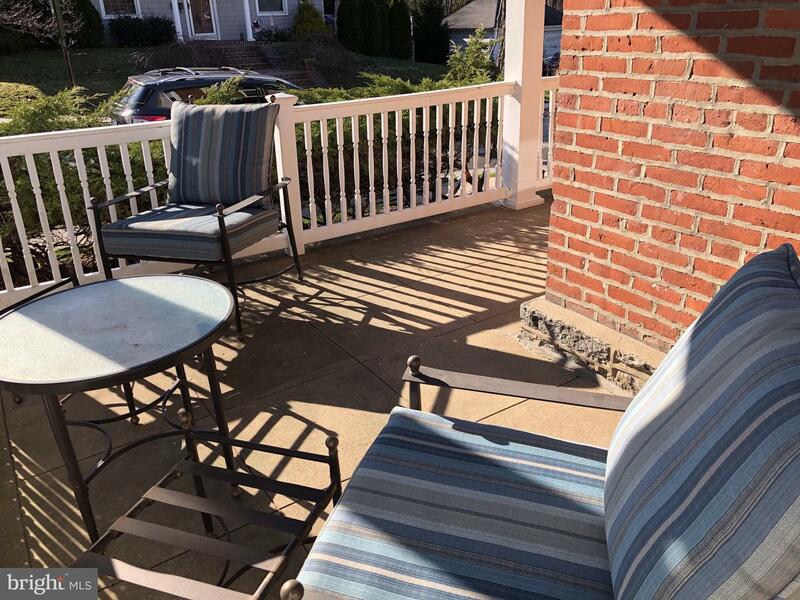 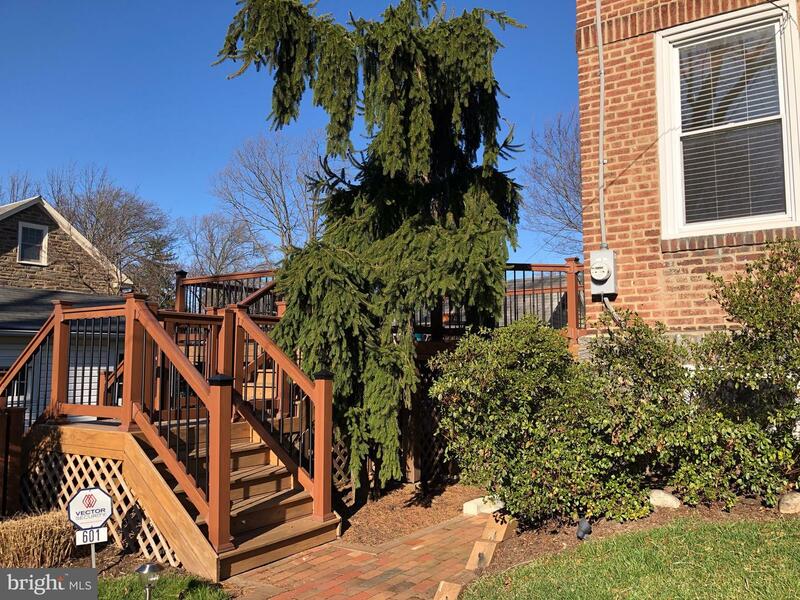 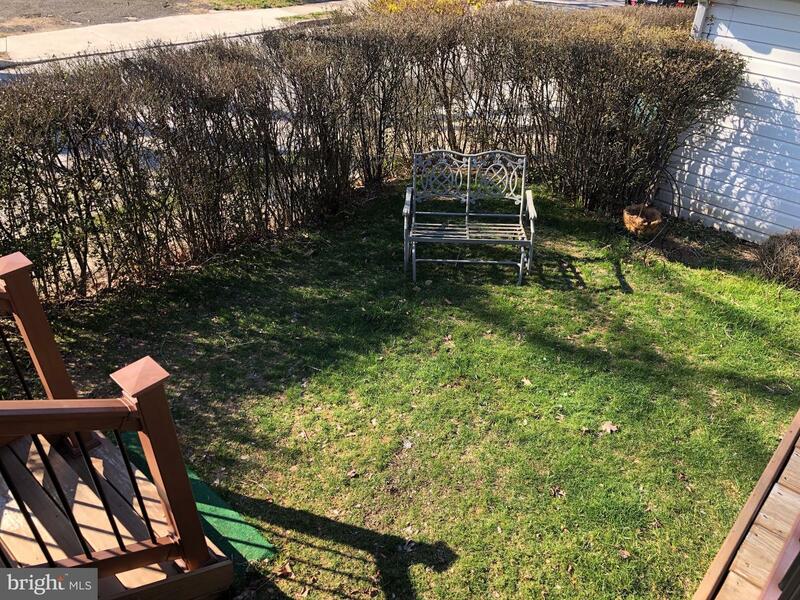 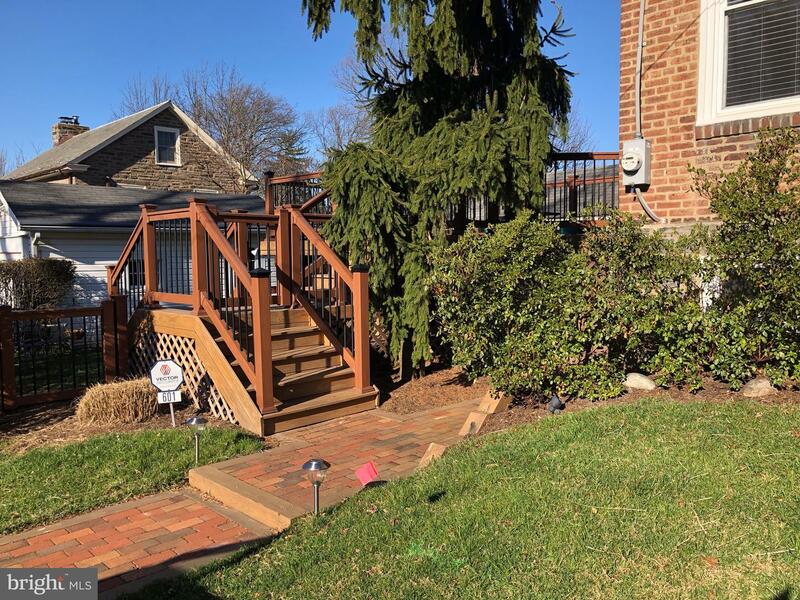 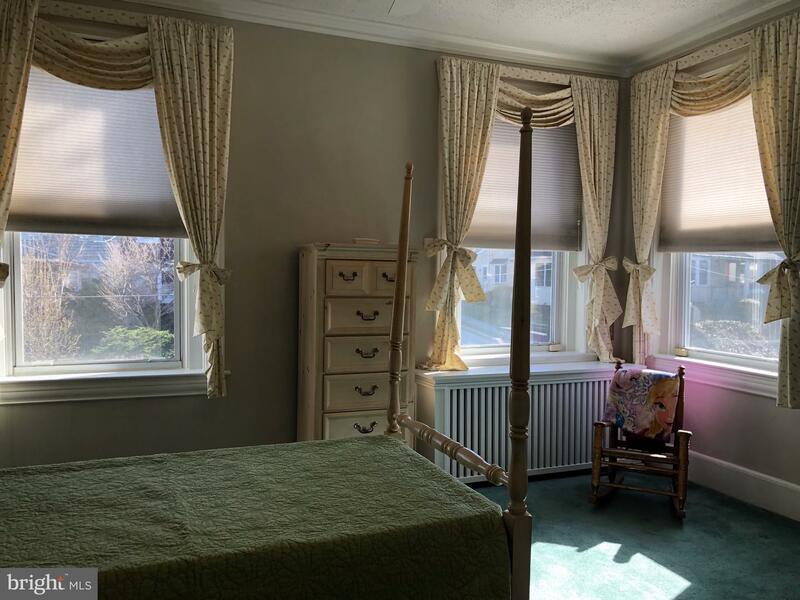 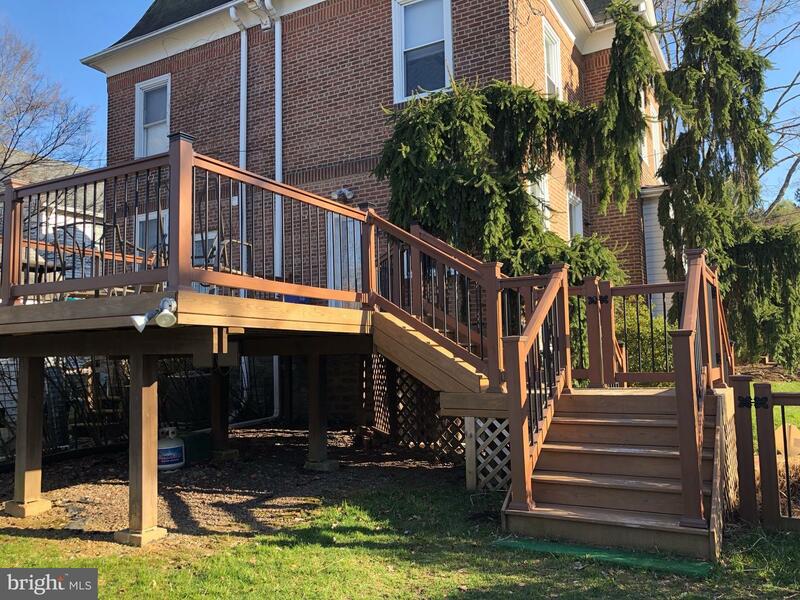 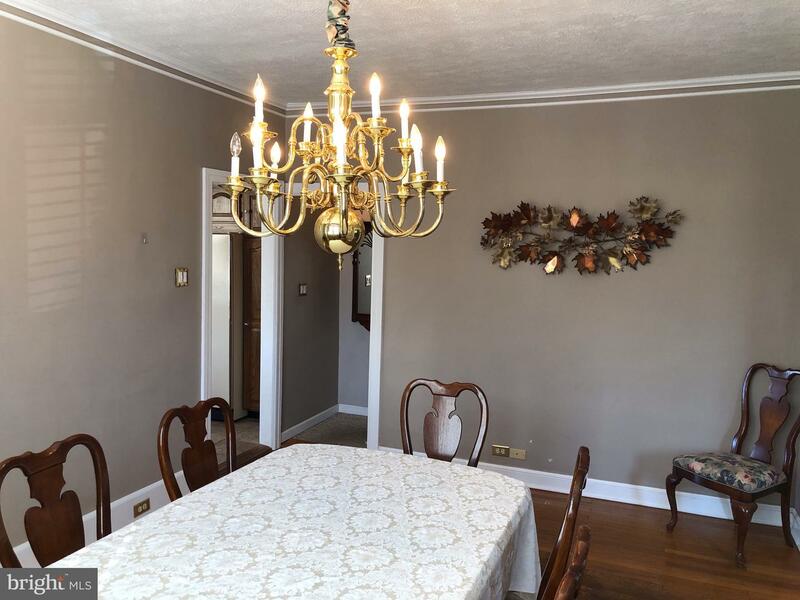 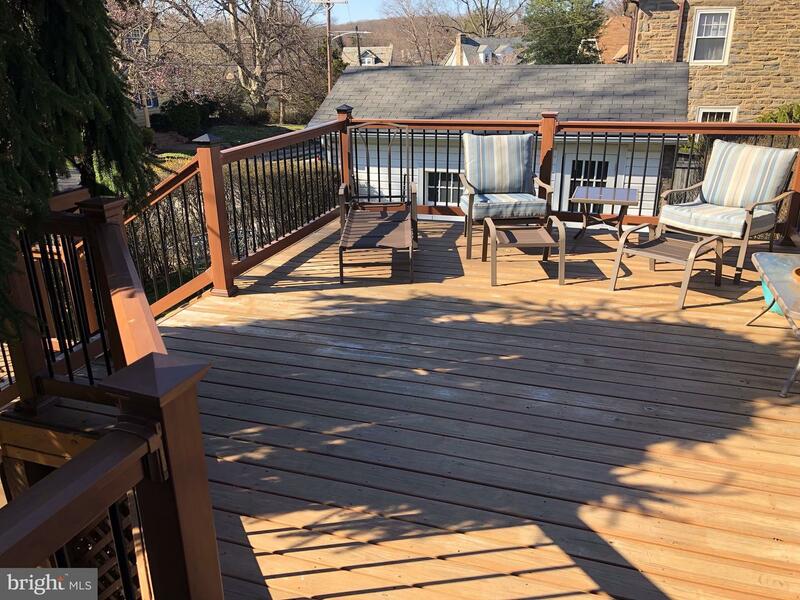 Talk about "ideally located"...within walking distance to the award winning schools, the wonderful shopping and restaurant district of the Borough, the Jenkintown Library, and the Hiway Move Theater, just to name a few. 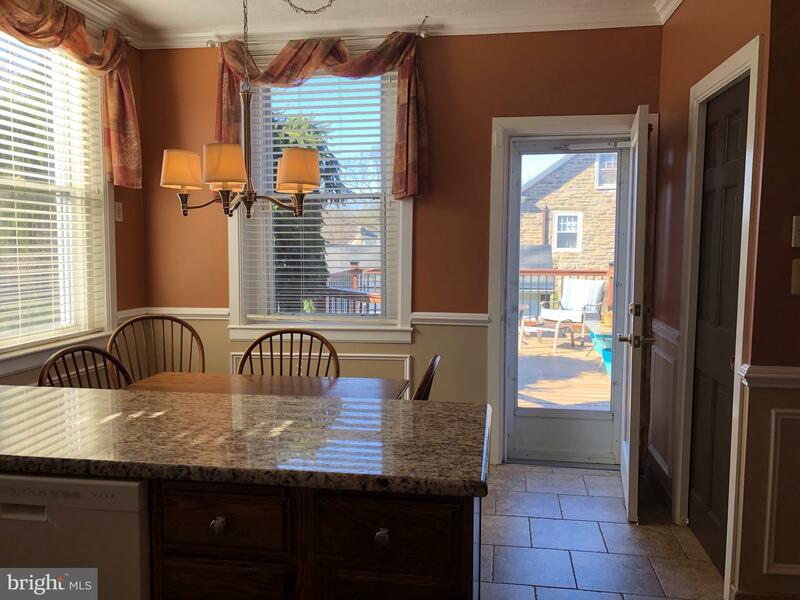 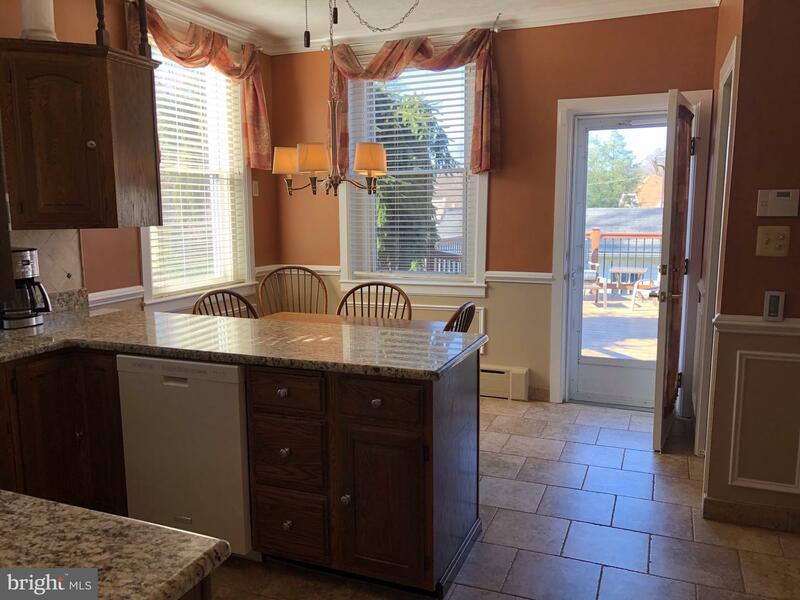 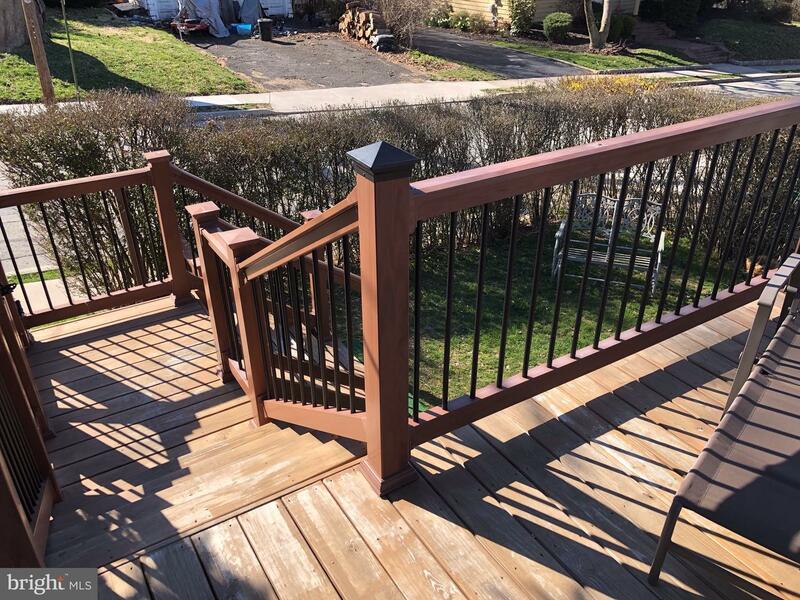 Of course, it is Jenkintown Borough, so it is conveniently located and within walking distance to two different train stations (one being the very popular Jenkintown/Wyncote train Station, the other being the Noble Train Station) and other public transportation as well. 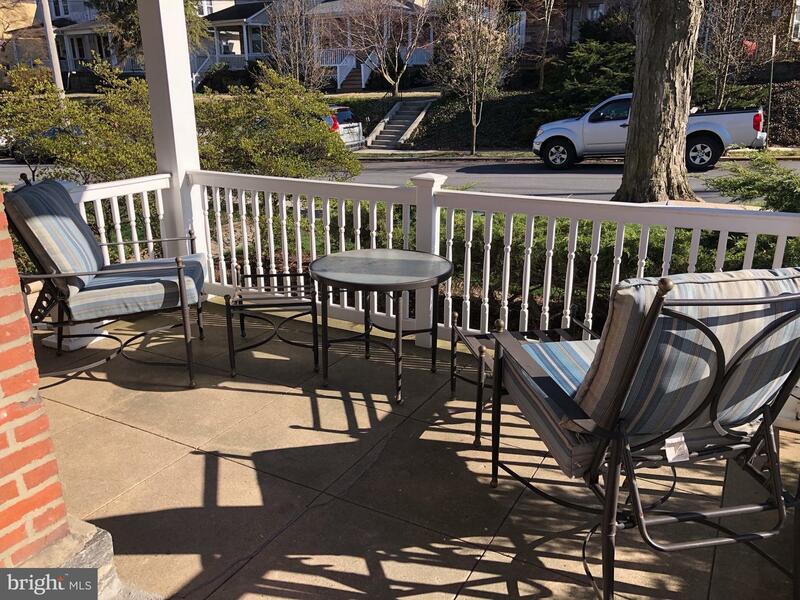 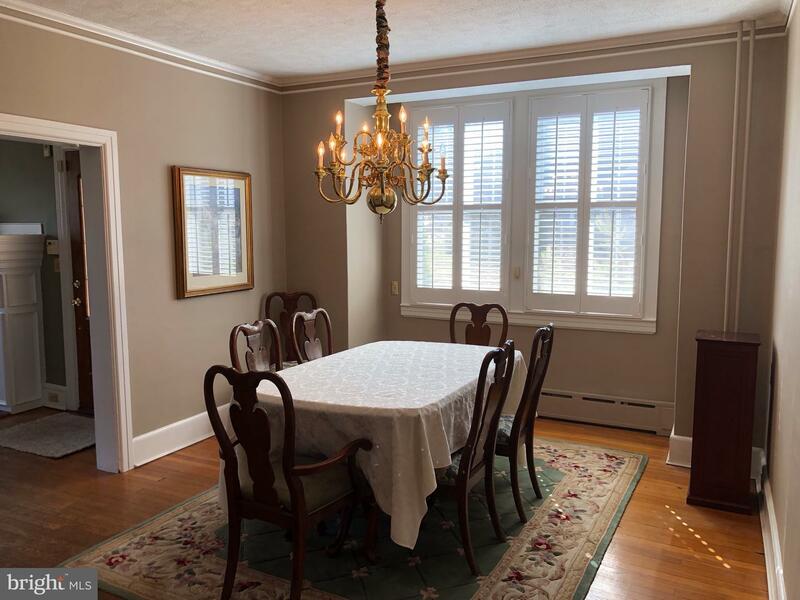 Make your appointment now to see this picture perfect home in Jenkintown Borough...you'll be very happy you did!